The Dove Agency offers BuilderTrend migration to homebuilding firms. 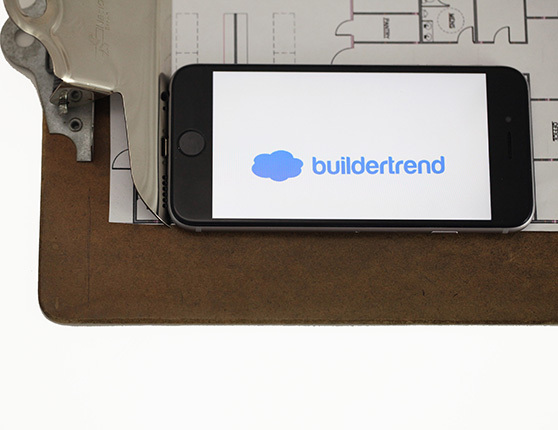 We expertly set up, integrate and train firms to be independently functional in BuilderTrend, leading construction management software for the Homebuilding Industry. The Dove Agency will jumpstart your full migration of BuilderTrend, which includes a comprehensive setup of company vendors and clients, company cost codes, your calendar, and your budgeting and accounting functions. Additionally, we offer project-based training in BuilderTrend's full functionality; or, you may choose to enlist us on a weekly basis to maintain selections, client allowances, overall budget and construction scheduling. We position your firm to manage projects effortlessly and seamlessly.